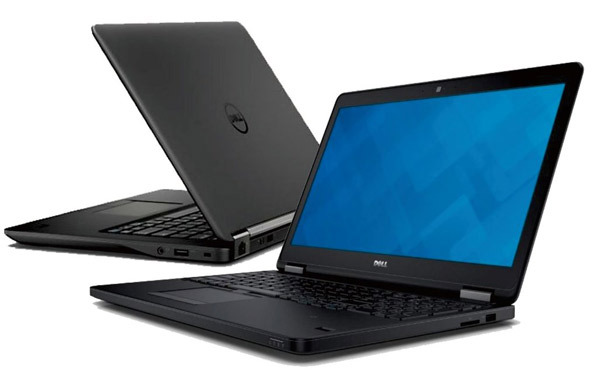 Boost your productivity, creativity and entertainment with the refurbished Dell Latitude E7540 Ultrabook Refurbished Laptop 14". 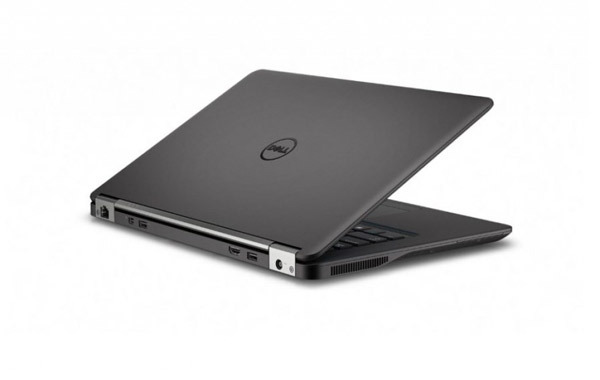 With a carbon-fiber and magnesium-alloy body, the rebuilt Dell Latitude E7450 is a sturdy and light business Ultrabook that does things well. Straightforward and lightweight, this reconditioned business laptop was made for people who need to get work done on the go. 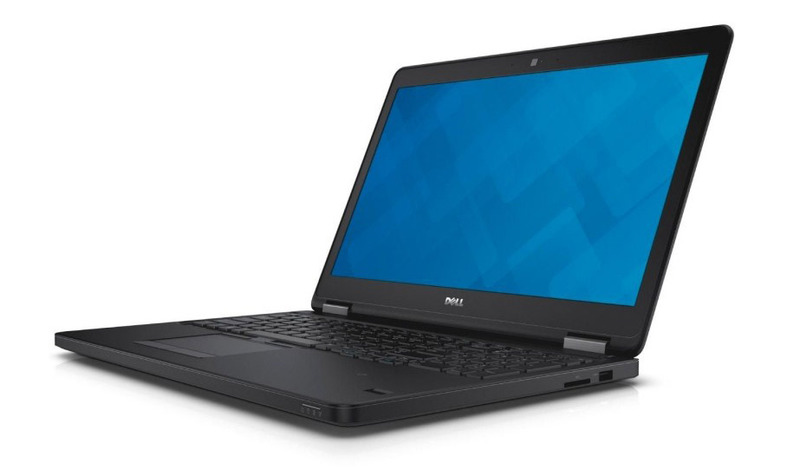 Model Dell Latitude E7450 Ultrabook Refurbished Laptop 14"
Processor(s) Intel® Core i5-5300U 2.3GHz. Dual Core. Max Turbo Speed: 2.9GHz. *Weight is based on a typical configuration and may vary based on Laptop configuration. More specs here. The new 15.6" Lenovo ThinkPad P52 Refurbished Laptop Mobile Workstation is created for designers, engineers, and artists.